As the son of Mexican migrant workers who met in California, Adolfo Mercado says one of his earliest memories was of picking tomatoes in the field with his family. He grew up in a Sacramento neighborhood so notorious that it was called “Danger Island.” To safeguard Adolfo and his younger brother, their mother managed to secure scholarships to a private Catholic school. “She changed our life. That school was so different from our very poor neighborhood,” says Mercado. His brother, Aldo R. Mercado, a fellow UC Santa Cruz graduate (Stevenson ‘00, literature), became a lawyer. After attending Boston University as a freshman, Mercado returned home for a year of community college before touring UC Santa Cruz. His UC Santa Cruz experience, says Mercado, “magnified me.” He discovered Latino studies and spent his junior year in Mexico City, realizing a deeper understanding of his Mexican identity. 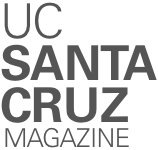 An active member of the UC Santa Cruz Alumni Council since 2010, he is currently the council’s president. Mercado came out as a gay man while attending UC Santa Cruz, and later founded an LBGT ministry at his Catholic church in Sacramento. 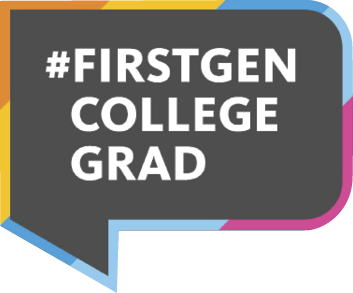 The former director of tuition-free college preparation program Breakthrough Sacramento, Mercado recently became regional manager, Northern California, for California Charter Schools Association. The role embodies his belief in serving others and giving back.